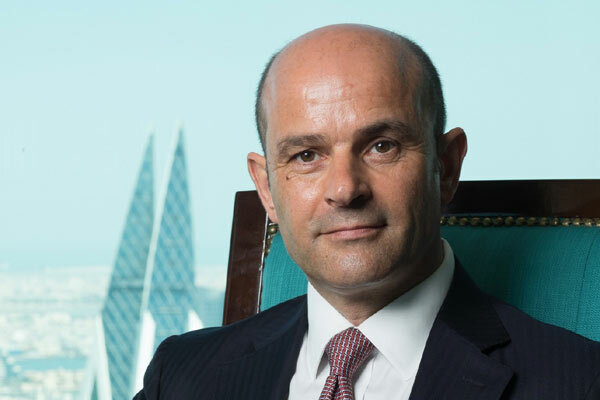 Bahrain-based Le Beck International, a leading specialist security and risk management consultancies, has received approval from the Saudi Arabia's High Commission of Industrial Security (HCIS) to operate in the kingdom through its registered partners Security Solutions Consulting Office for Security (SSOCS). The HCIS is the ultimate body responsible for providing strategic supervision and oversight of 12 main sectors in Saudi Arabia, that fall under the critical infrastructure umbrella, including petroleum, electricity, gas, petrochemicals, industrial services, manufacturing and communications among others. The HCIS sets the policies, procedures and directives in the areas of safety, security and fire protection, to shield these vital industries from any possible disruption and ensure long-term business continuity. Le Beck, in partnership with SSOCS, can operate as a registered provider of specialist security consultancy services in Saudi Arabia for the critical infrastructure sector, and will further enhance its services as a result to benefit other organisations across the GCC and Middle East and North Africa (Mena) region, said a statement from the company. As per the directives set by the HCIS, all companies in the critical infrastructure sector are required to undertake all their security consultancy requirements by engaging with external specialists listed under the high commission, it said. Le Beck, through its Saudi registered partners (SSOCS), is one of the very few security consultancies in the kingdom to be recently added to that list following a rigorous application and screening process. This marks a significant achievement for the company which has worked closely with many dynamic players from the region’s critical infrastructure, financial and mega city sectors, it added. “This recent endorsement by the HCIS stands as further acknowledgment to our expert capabilities in delivering premium security solutions to the regional Critical Infrastructure sector and will be a major boost to our strategic growth plans since it opens up many new opportunities for business,” he said. “Critical Infrastructure is paramount to the region’s sustainable economic growth and our tailored solutions have been aligned to this vital sector since 2004 when we first set up our operations in the GCC. With the new HCIS Security Directives 2017 coming in to effect soon, we are fully prepared to support the efforts of the High Commission through proper implementation and by ensuring the high standards determined by them are maintained across the board,” he added.